Lesnes Abbey was founded in 1178 by Richard De Luci, Justicular of England as penance for his part in the murder of Archbishop Thomas Beckett at Canterbury.It is close to the pilgrim way from London to the tomb of Beckett in Canterbury. De Luci, retired to the Abbey and died there. It experienced a decline in the 14th century and despite a revival in the early 16th century, it was targeted by the government of Henry VIII, who had obtained permission from the pope to close all small monasteries (under 8 residents) in England. Lesnes closed in 1524 and was immediately pulled down. This dissolution of the monasteries was a full 12 years before the start of Henry’s major attack on the monasteries, which ran between 1536 and 1541 during which time he closed all the remaining monastic houses in the country. The ruins and the surrounding land passed into private ownership until it was purchased by the London County Council in 1930 and opened as a public park. Ownership passed to Bexley Council in 1986. On the opposite side of the entrance hall from the drawing room is the Dining Room. It is the most strikingly art deco room in the whole house. World Rugby Museum, Twickenham, London ~ the largest rugby museum in the world. I have been to Twickenham a number of times to watch England play rugby, but never been to the museum. One of those things to go on the list I think. 21st April is celebrated in Rome as the city’s founding day. 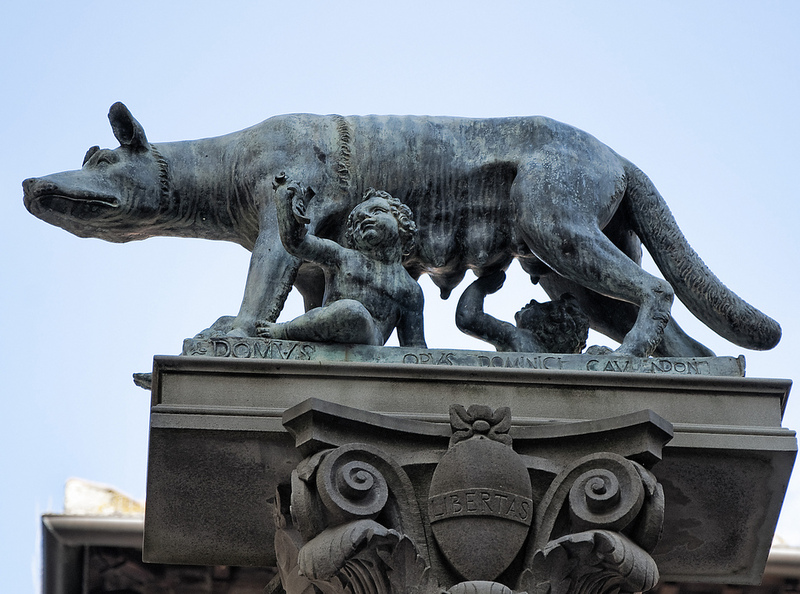 According to legend, this was the day in 753BCE when the abandoned twins, Romulus and Remus, who had been brought up by a wolf, returned to the banks of the Tiber to found a city. Romulus chose what would become known as the Palatine Hill and dug a ditch around it as the foundations for his wall. Remus, mocking his brother, jumped over the ditch. We can imagine that he said something along the lines ‘ so much for your wall!’ Romulus was so angered that he struck his brother down with the reply ‘ So perish anyone who leaps over my walls!’. He went on to build his city and become its first King. This fascinating post reminds us that a bird which in the UK was just a decorative addition to country houses of the rich lives another existence elsewhere in the world. The 21st April is an important date in the history of Nessie ‘the Loch Ness Monster’. 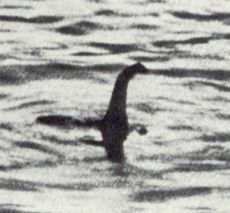 It was the date that the Daily Mail published a photograph claiming to prove the existence of the monster. Although a legend of a monster dates back to as early as the Dark ages, the real story does not begin until the years between the first and second world wars. In 1933, a big game hunter, Marmaduke Wetherell, had claimed to find footprints on the shore, although a later examination by an expert from the Natural History Museum said that they were probably created by the Hippopotamus foot (possible part of an umbrella stand or an ashtray). It appears Wetherell had been conned and the Daily Mail, which had headlined the story, was embarrassed and sought pubically to ridicule Wetherell. He quietly planned his revenge. He had a model made from plastic wood over the conning tower of a toy submarine he’d purchased. 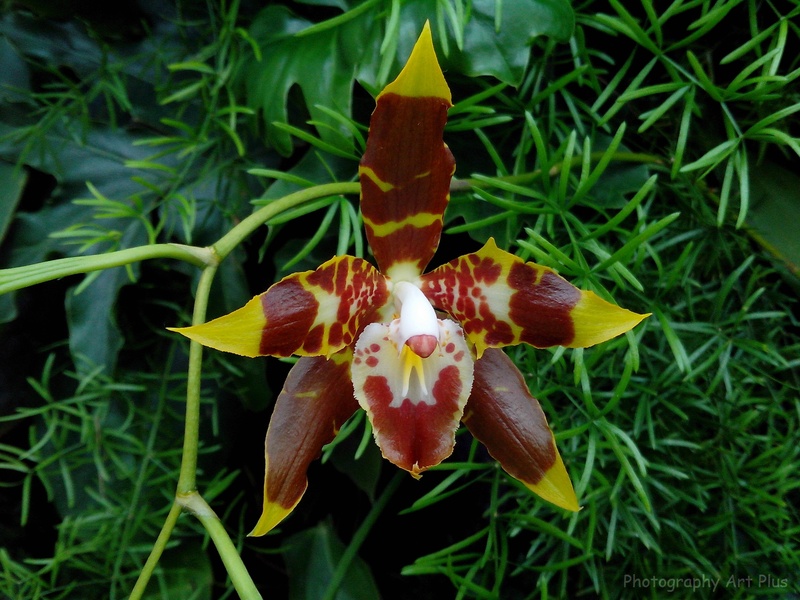 The neck, estimated by some from the photograph to be over three feet high, actually measured between 8 and 12 inches! Wetherell and his son, Ian, took it to Loch Ness and photographed it. Then so as not to arouse the suspicion of the Daily Mail, the photos were offered to them by an intermediary. The story caused a sensation, although some questioned it at the time. It was not until 60 years later that Ian Wetherell admitted that it was a fake and how it had been done. Even so, some still believe that it is a true picture and that for some reason he was persuaded to confess to a hoax that never happened. The Italian themed drawing room is entered directly from the entrance hall. It is a lovely spacious room and was probably a guests first impression of the house when they arrived.